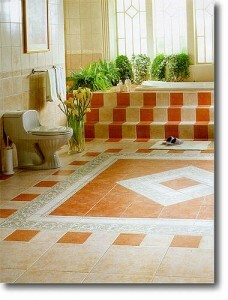 Ceramic tiles have become very popular in time because of their color range and patterns and also for their durability. 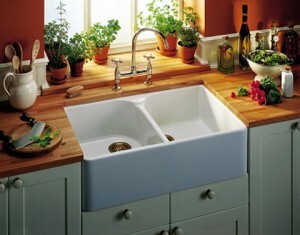 Besides all these, ceramic tiles cannot be affected by water. 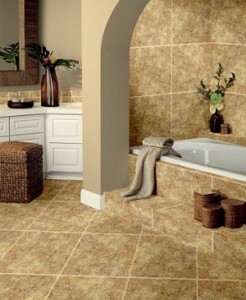 There are many types of ceramic tiles and it’s important to know which one is the best for your home. 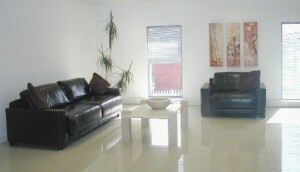 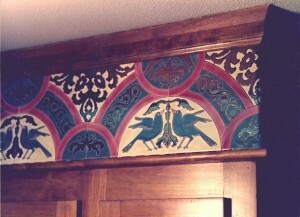 The first type is high-gloss tiles. 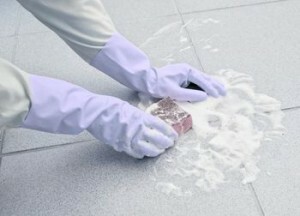 These are easier to clean, but can become very slippery because of water. 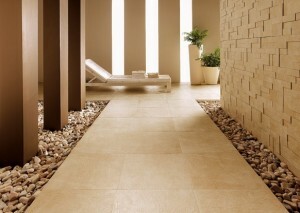 Ceramic tiles have a surface glaze that makes them impenetrable to moisture. 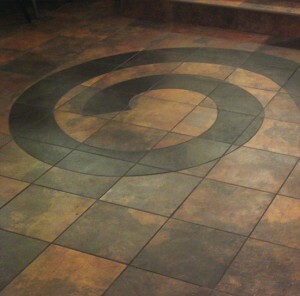 Depending on the thickness of the glaze, ceramic tiles can be tougher or more susceptible to wear. 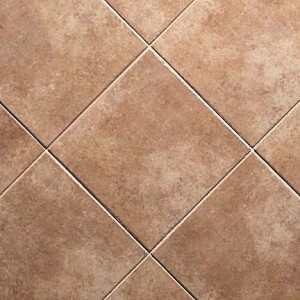 Tiles rated 10 are the toughest and those rated with 1 are easier to scratch. 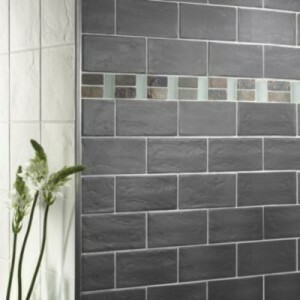 Mosaic tiles are another good choice for your bathroom. 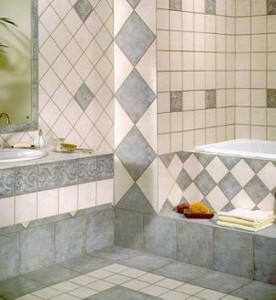 Mosaic tiles are very tough and also, despite their appearance, easy to install. 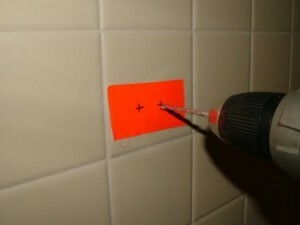 They are mounted on larger sheets making them easier to apply. 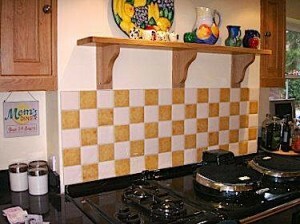 Mosaic tiles are also slippery proof because of their mate surface. 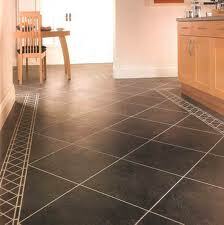 What you also need to know about tiles is that they weight much, putting much stress on the floor of your bathroom. 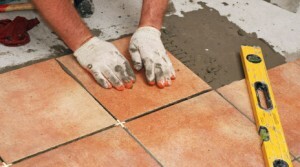 Also the tiles are not flexible so having a leveled and a rigid floor is very important.